Doubling any goal is a high achievement. Reaching out to a higher wealth audience for this pivotal campaign was crucial to help OFA in this accomplishment. 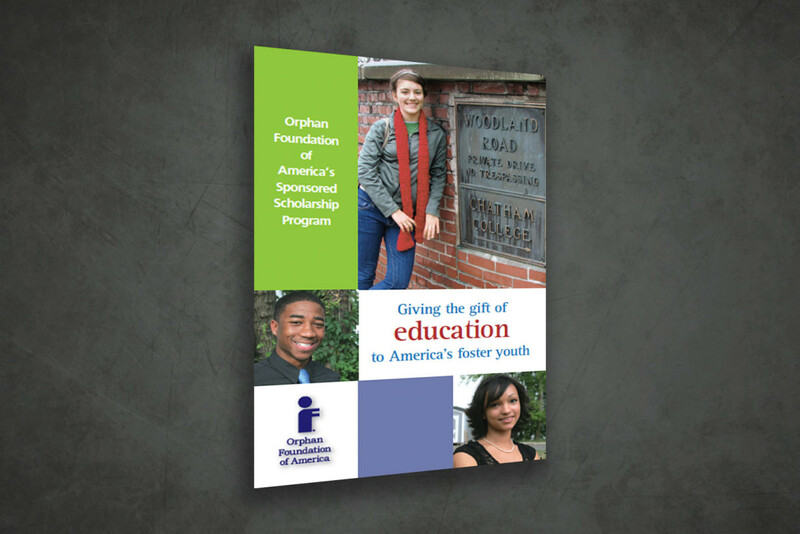 This prospectus delivered the right messaging to convince several new donor partners to invest in this scholarship program. The result made the dream of a higher education a reality for more students that we thought possible. And STRIVE3 was there to lend our expertise, creative talents and production capability.